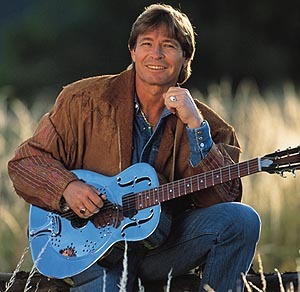 BROOMFIELD, Colo. – Olivia Newton-John is set to host a benefit concert celebrating the late John Denver as he becomes the first inductee of the Colorado Music Hall of Fame on April 21. Denver, who owned a home in the Aspen area, died in 1997 when the experimental aircraft he was flying crashed into the Pacific Ocean off the coast of California. Some proceeds from the concert will benefit the Cousteau Society, Windstar Foundation and the University of Colorado’s music school.